Low maintenance, easy to clean and durable are some of the attributes of our Maple Red Granite Stones. The company is an established Manufacturer and Supplier of Maple Red Granite Stones from Rajasthan. 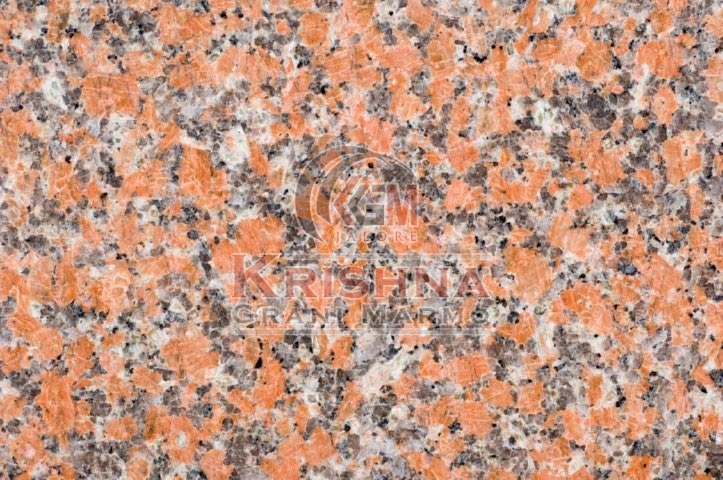 Maple Red Granite Stones offered by us are processed in compliance with international quality standards and norms. We are capable of delivering bulk orders of the Granite Stones within the stipulated time.